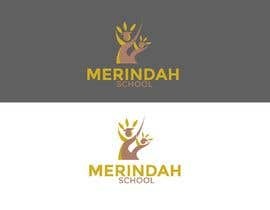 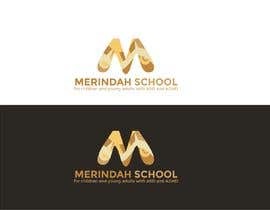 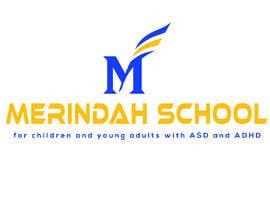 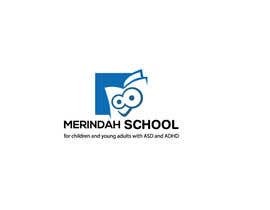 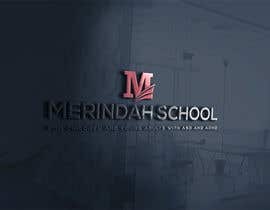 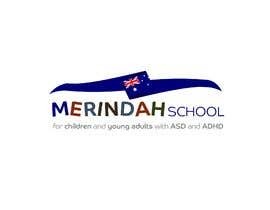 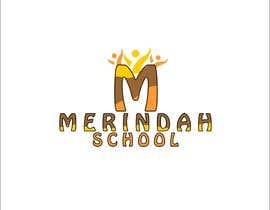 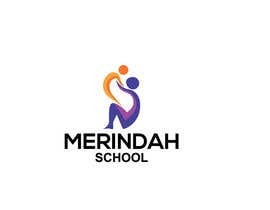 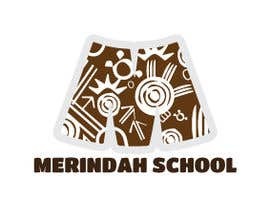 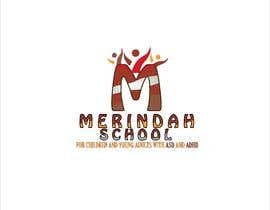 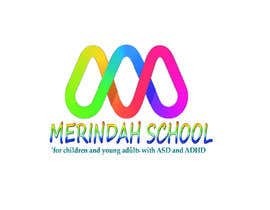 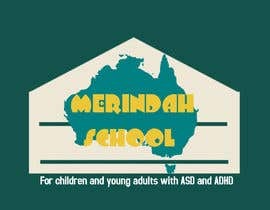 Logo Design needed for a special school for children with ASD. 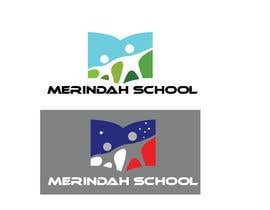 The design should have an Australian Aboriginal influence showing chaos to order. 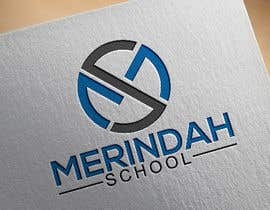 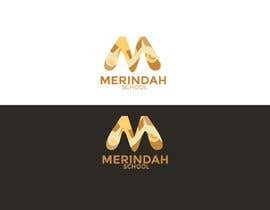 Simple design. 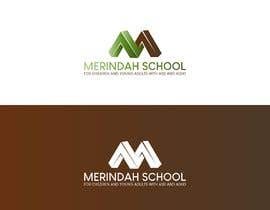 Natural Earth Colours.